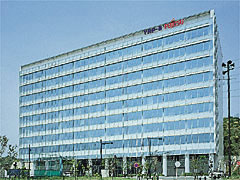 The core facility of YRP, “YRP Center No. 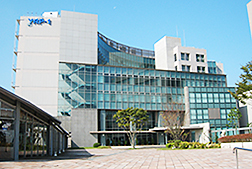 1 Building” is authorized as the Specific Facility (Telecom Research Park) by Private Sector Resources Utilization Law In 1995 and is managed by Yokosuka Telecom Research Park Inc. Located in the central area of YRP, YRP Center No. 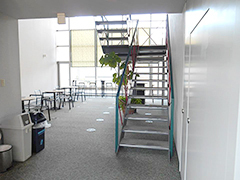 1 Building is furnished with office spaces and laboratory spaces for rent, an event hall capable of accommodating 300 people, and different sizes of meeting rooms. 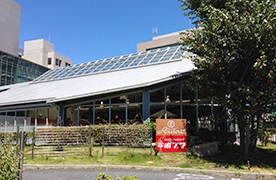 It is close to restaurants and convenience store. *Discount rate for “New tenant” and “Large scale tenant” has been applied since April 2010. There are special treatments prepared by local governments for the companies moving into YRP. YRP Center No. 1 Bldg. 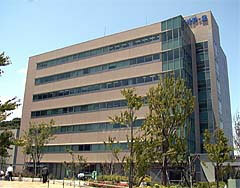 is managed by Yokosuka Telecom Research Park Inc. If you are interested in having an office or laboratory in this building, please contact below. YRP Center No. 2 Bldg., Venture Bldg., and YRP No. 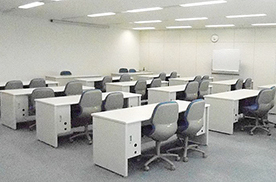 5 Bldg. 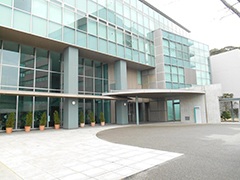 are managed by Development and Administration of Facilities Headquarters, Keikyu Corporation. If you are interested in having an office or laboratory in these buildings, please contact below.